2016 was a wonderful year. We were extremely bless to have staff and fellow educators collaborate in efforts to provide a complete line of educational workshops for the most current beauty solutions. After the initial visit takes place, a second visit is required. Usually done within 4-8 weeks this process is less invasive. Mild swelling and redness will reduce within an hour of the procedure with no possibility of permanent scarring. Initially during the healing process, the brows will appear dark and distinct. However, after 7-10 days the pigment will fade and become less defined. After 30 days, the pigment fades about 30-40%. There is no required down time. Avoid plucking or waxing brows. 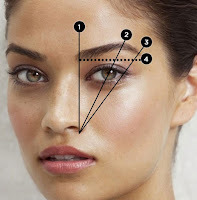 The technician will shape the brows based on measurements taken at the beginning of the procedure. Do not use exfoliators up to 72 hours before appointment. 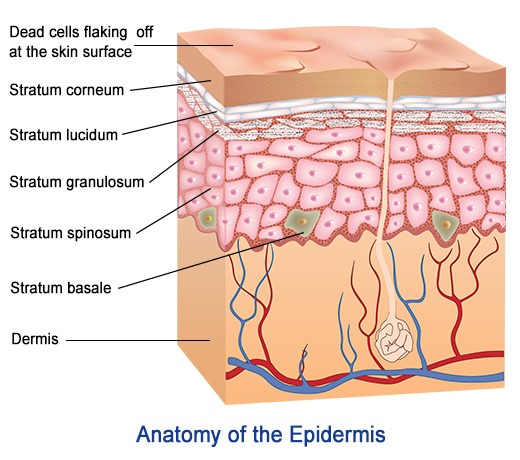 Products containing glycolic acid, Retin-A, or alpha hydroxy acids may cause inflammation of the skin. DISCONTINUE USE OF DRINKING ALCOHOL, ASPIRIN, BLOOD THINNERS AND RETINOL 1 WEEK BEFORE APPOINTMENT. AVOID SCHEDULING APPOINTMENT DURING THE CLIENT’S MENSTRAL CYCLE. Do not wet brows for 7 days. 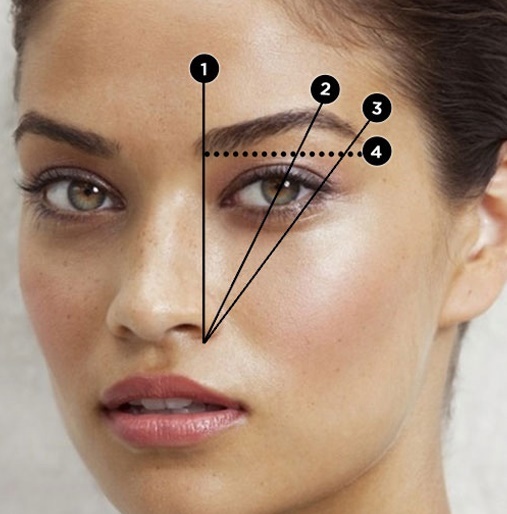 Protect healing brows from ALL FORMS OF MOISTURE whenever possible. Abstain from heavy workouts or aggressive face washing. Gently wash face without touching the brow area. Only clean treated area with alcohol wipes. Do not rub or pick the treated area. 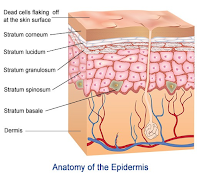 The area may feel itchy during the healing period; it is important NOT TO RUB THE AREA to prevent infection. 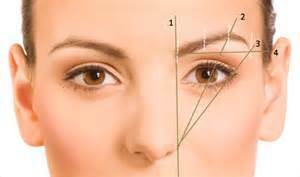 Picking the treated area is also known to diminish the appearance of the pigment and will cause the brow to appear bald. 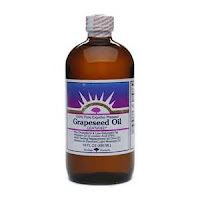 Apply grapeseed oil after 7 days of treatment. Other oils that can be used are almond, coconut, or jojoba oils. DO NOT USE PETROLEUM JELLY, as it prevents the skin from healing properly due to its thickness. Note: Even with proper after care, a client may still experience fading or loss of pigment due to the skin’s natural healing process. This is normal and results may vary depending on the client’s skin regeneration. Client’s results after healing depend solely on how their skin heals and absorption of the pigment. Pigment retention is based on health, age, skin type (pore size, elasticity, thickness etc. ), brow keratosis, medications used, and after care. Most clients require a touch up after 30 days. Once the desired look has been achieved a color enhancement is required after 18-24 months. A touch up may also be required after 12 months for clients who tan, have oily skin, use facial peels or anti-aging products. Chlorine, retinol and peroxide are known to drastically fade the pigment.